We’re Business Time Entertainment, Your Los Angeles Wedding and Party Band. 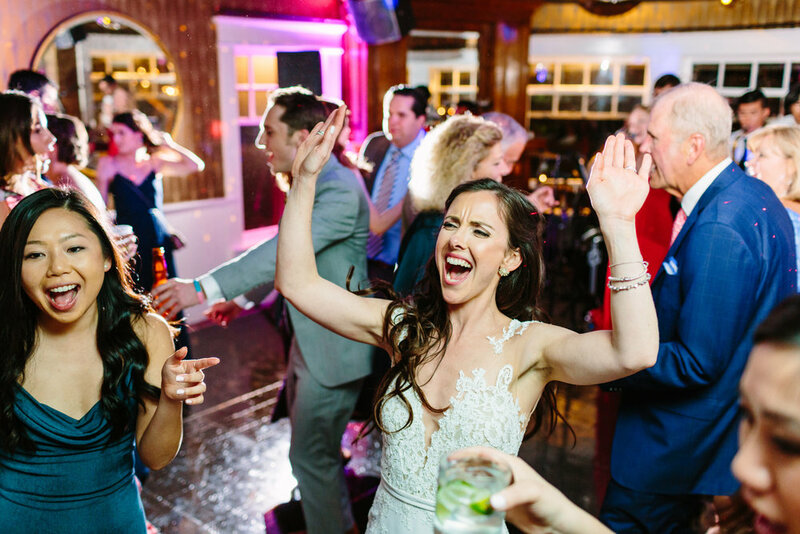 We help fun, laid-back couples experience pure joy on the dance floor while surrounded by their closest friends and family, all having the time of their lives. We’re addicted to crafting music in a thoughtful way. And while packing a dance floor is our trade, meeting people and making friends is our passion. Be it a sunny wedding on the pacific coast, an intimate candle-lit ceremony in the mountains, or an all-out party in a grand ballroom, we want to help tell your story. Remember that time, 50 years from now, when everyone was still talking about your wedding? That’s what happens when you shock them with a live band. Most guests expect to see a DJ. Imagine their excitement when they arrive to your reception to find a full band waiting for them on stage! You’ve got an eclectic musical taste, so do we: everything from the 1950’s to songs that came out 50 minutes ago. It’s crucial to have the right variety of music and a killer MC to get everyone out of their seats. You’ve got a friend who says he doesn’t dance? We’ll change that. WE’RE ON TOP OF IT. Our couples consistently tell us how relieving it is to hear from us when they need us, get a response right away, and know that we are already ahead of them on every detail. We’re already tackling challenges before they happen to make sure that all of your special moments are flawless. 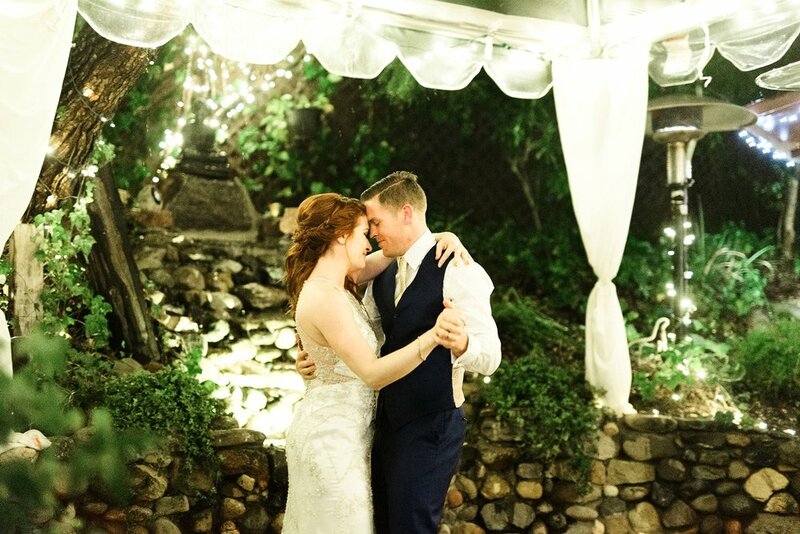 Event & Wedding Music That Gets Everyone Out Of Their Seats!